Rob, Brun and Mark start off the show discussing what they’ve been playing which includes Forza Horizon 2, Borderlands the Pre-Sequel, Destiny and Voice Commander. Rob then goes on to talk about too many games coming out too quickly and it’s going to be hard to decide what games to get when. 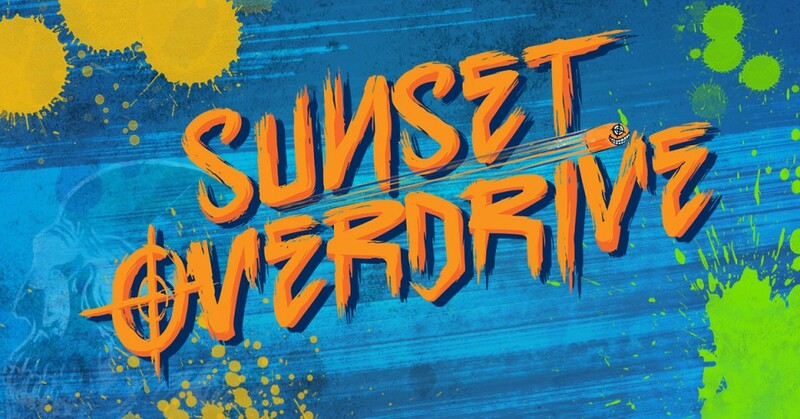 Although, first up is Sunset Overdrive and it’s looking to be a good one. In the news segment they talk about upcoming releases for the Xbox One and the Xbox 360. Microsoft released a new update for the XBox One that includes a lot of changes. Listen to find out what they are! For the roundtable they talk about the Preview Program and is it really worth the time? There are risks involved and they may detract from your enjoyment. Lastly the guys discuss what they think about Sunset Overdrive. It’s a third party title being published by Microsoft. Is it worth it?